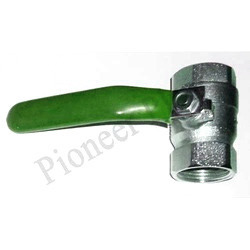 Ours is an illustrious organization, which is engaged in manufacturing, supplying and exporting optimum quality PVC Dip Moulding Hand Grip. 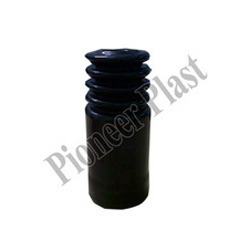 To manufacture the offered product-line, our expert professionals make use of high quality material. Furthermore, we customize these products as per the requirements detailed by our esteemed customers. 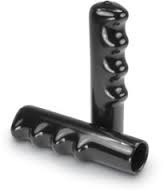 Engaged in manufacturing, supplying and exporting a commendable range of DIP Molded Custom Grips, we have gained formidable position for ourselves. These grips are designed with perfection in accordance with the industry set norms and guidelines under the guidance of experts. With the help of wide distribution channel, we are capable of dispatching these products to the clients end on-time. Ever since our establishment, we are actively engaged in offering a wide range of Plastic Handle Grips to our esteemed clients. 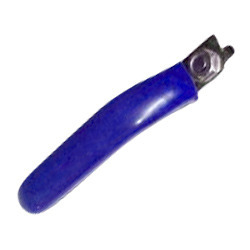 These grips are compact in design and are designed by skilled workmen at our wide infrastructure base. Manufactured using high-grade materials and advanced machines, these products possess tough design, corrosion resistance and durability. Looking for Plastic Grips ?